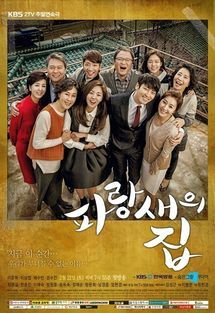 A drama that tells the story of strong bond between the members of a family even though they are not blood-related. This drama also portrays the hope of parents toward their children’s success and how difficult for fresh university graduates to get respectable and well-paid jobs. Kim Ji Wan (Lee Joon Hyuk) plays a reliable young man who brims with confidence. Meanwhile, Kang Young Joo (Kyung Soo Jin) plays a young woman with a bright personality.